"I would say that this was probably the hardest stories I've ever reported." Megan Twohey, a New York Times reporter who co-authored the story on the Harvey Weinstein sexual harassment allegations, is speaking out. The piece detailed decades of alleged sexual harassment or unwanted physical contact from several women, including actress Ashley Judd, against the Hollywood mogul. "I would say that this was probably the hardest stories I've ever reported," Twohey said today on ABC's "Good Morning America." "I was working with an extremely talented partner, Jodi Kantor, and we had the support all the way through the top of the New York Times and it was still really hard." She went on, "There was a code of silence. A lot of women were locked in confidentiality clauses and settlements and so, at the end of the day, we were able to obtain some on-the-record interviews, but we were also able to obtain internal company memos and other things in which these allegations were made, stretching back decades." 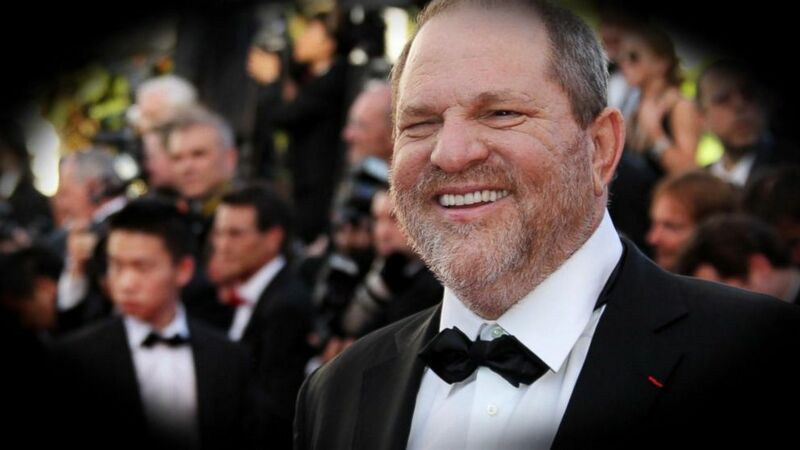 Weinstein's attorney Charles Harder stated to ABC News earlier this month that The Times article was "saturated with false and defamatory statements," and as a result, he was preparing a lawsuit against the newspaper. Any proceeds from the lawsuit would be donated to women's charities, Harder added. The New York Times told ABC News that it is "confident in the accuracy" of the reporting. 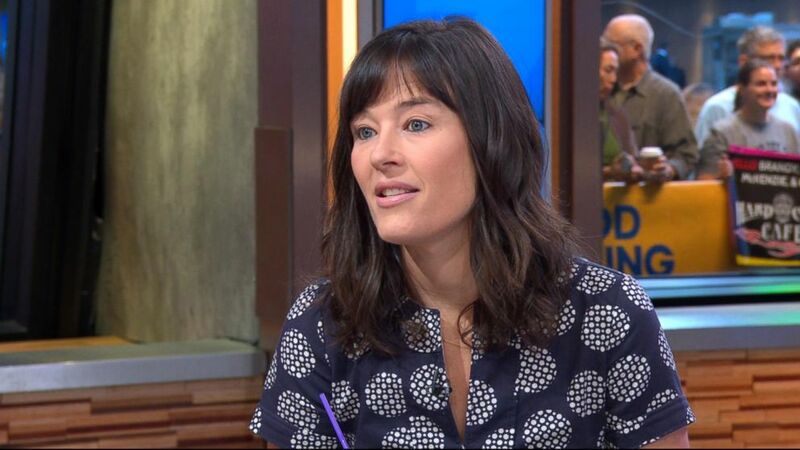 (ABC News) New York Times reporter Megan Twohey who broke the story of misconduct allegations against Harvey Weinstein appears live on "GMA." Although Weinstein, 64, apologized for misconduct, he was fired from the company he co-founded shortly after the report was published. Stars like Meryl Streep who worked with Weinstein in the past are speaking out against him. Streep said she was unaware of his alleged behavior and called the women who shared their experiences "heroes." Even though Weinstein has been fired, Twohey said she believes the story will continue "for weeks to come, if not longer." "Right now, there have been allegations that we've been able to document going back decades and settlements," she said. "At least we were able to specify five settlements that were paid to women who had stepped forward after making complaints of unwanted touching or sexual harassment, but there's still questions about who knew what and when -- not just within the company, but within Hollywood in general." ABC News' Michael Rothman, Lesley Messer and Sabina Ghebremedhin contributed to this report.